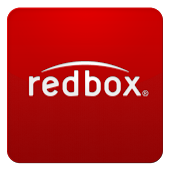 The Homefront DVD and Blu-Ray. Jason Statham and James Franco star. 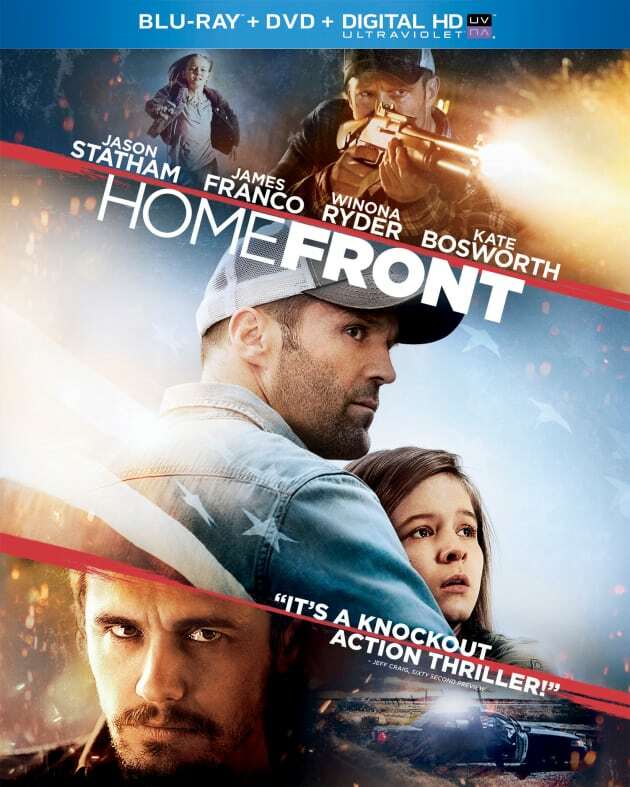 Homefront DVD Review: Statham's Best Movie!